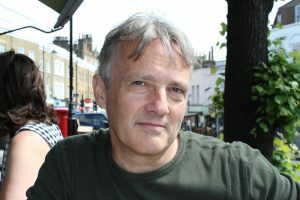 Carl was Chief Executive of the Barking and Dagenham Council for Voluntary Services for 12 years and latterly Chief Executive of The International Humanist and Ethical Union. He is a director of Black Rose International, a newly established creative agency. Carl brings a wealth of experience of leadership in the voluntary sector, specialising in governance, fundraising, community engagement, and advice and support to Voluntary sector organisations. He is an avid music lover, and spends much of his spare time enjoying visiting galleries and immersing himself in good books. Carl is adviser to the Boathouse Board, and supports on strategy development and planning.